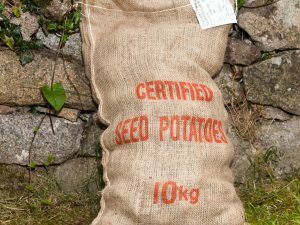 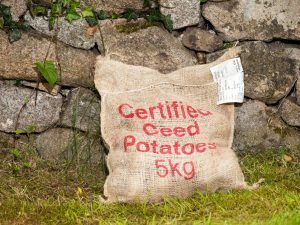 10Kg Box of seed potatoes – choose your variety! 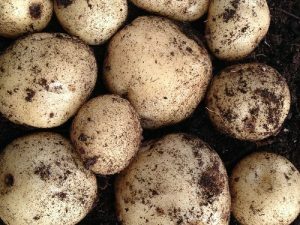 15Kg Box of seed potatoes – choose your variety! 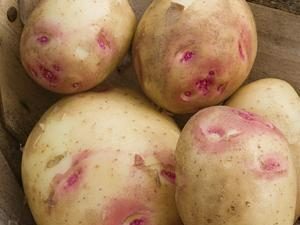 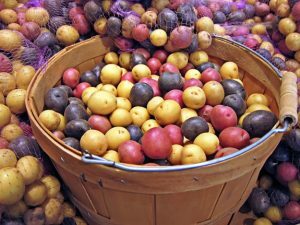 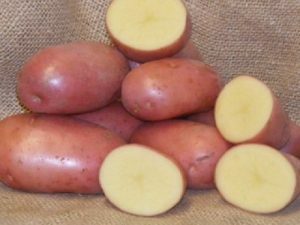 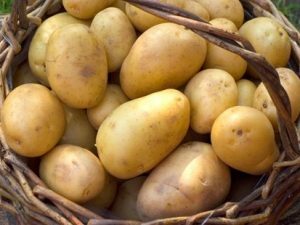 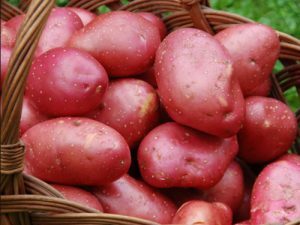 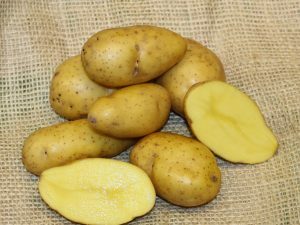 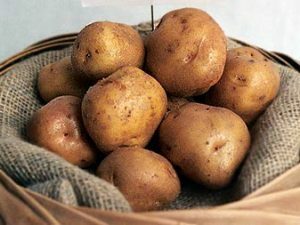 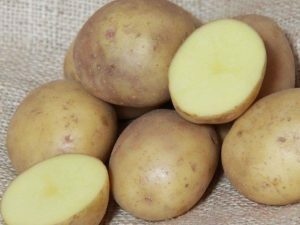 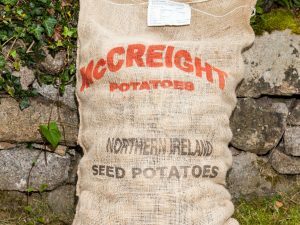 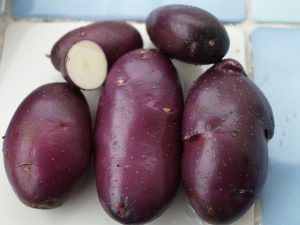 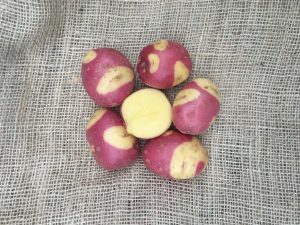 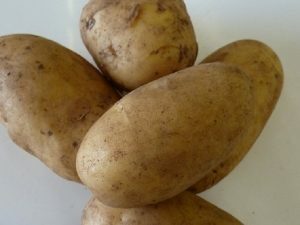 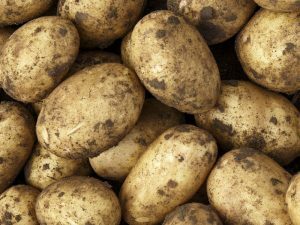 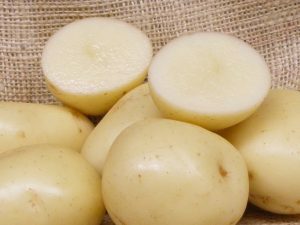 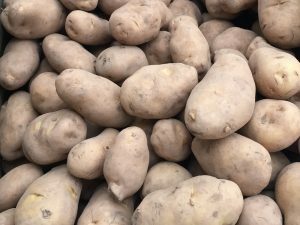 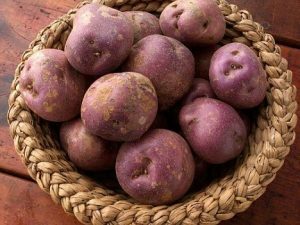 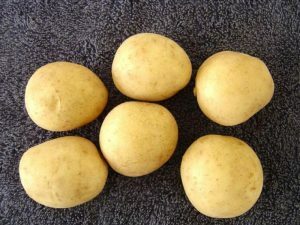 5Kg Box of seed potatoes – choose your variety!